Secure https websites are needed when any confidential details are entered. The secure https websites encrypts the data send to and from it. Up until now most small businesses have not needed this security. However, this may be about to change as potential clients coming to your website will be greeted with a very unwelcoming warning that your site is not secure. Also, Google has said that non secure websites will soon be ranked lower than secure ones. 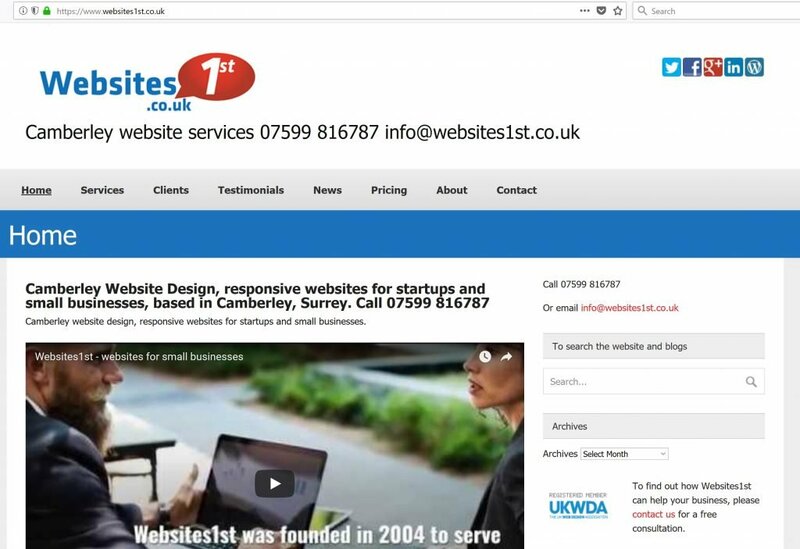 Websites1st can give you a secure website and so avoiding the above issues.